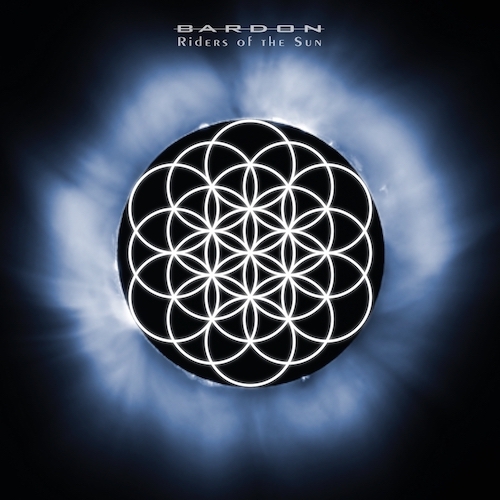 Riders of the Sun – Digital Version. Link expires 3 days after purchase. Download link will be provided by email. Riders of the Sun is the follow up to 2016 Sleeping Awake. The album focuses on the difficulty of taking the first steps into what we really want to become which involves all forms of sacrifices and struggles. A darker and in some parts heavier sounding material displays the band inner and personal struggles as the album was produced during a tumultuous time in the band’s members lives. How far are you willing to go in order to get what you want? Download size: 953MB WAV, FLAC and MP3 format included. Link expires 3 days after purchase.